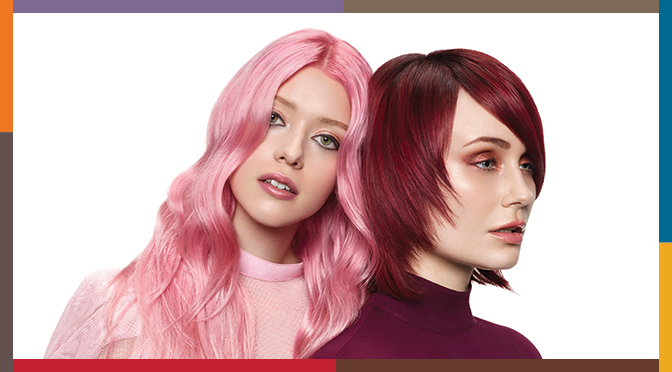 Our custom color conditioning treatment Color Craft® has received a makeover with fresh imagery and updated kits! Read on for helpful tips on how to talk guests about Color Craft® for at-home maintenance and in-salon services. Since Color Craft® is uniquely customized for the guest, it is recommended to sell the product at the start of the service. 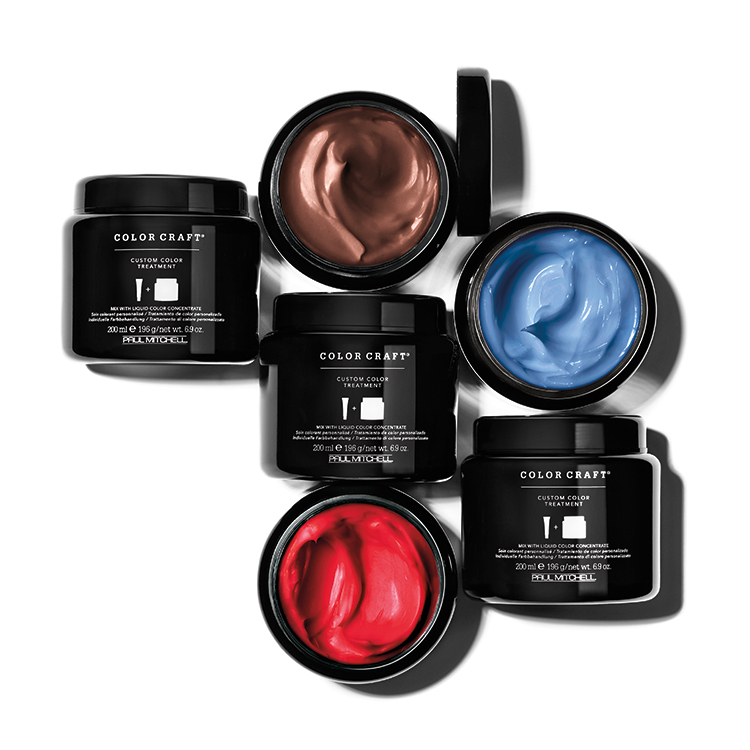 Premix and apply Color Craft® in the salon to demonstrate the power of the product. After the sale, complete the service by presenting your guest with their own customized Take Home℠ treatment formula to protect their investment. Whether your guests color their hair or not, everyone wants a little extra conditioning. With this customizable conditioner, introduce your guest to an entirely new service. Send every guest home with a Take Home℠ customized formula to keep their color looking and feeling beautiful. 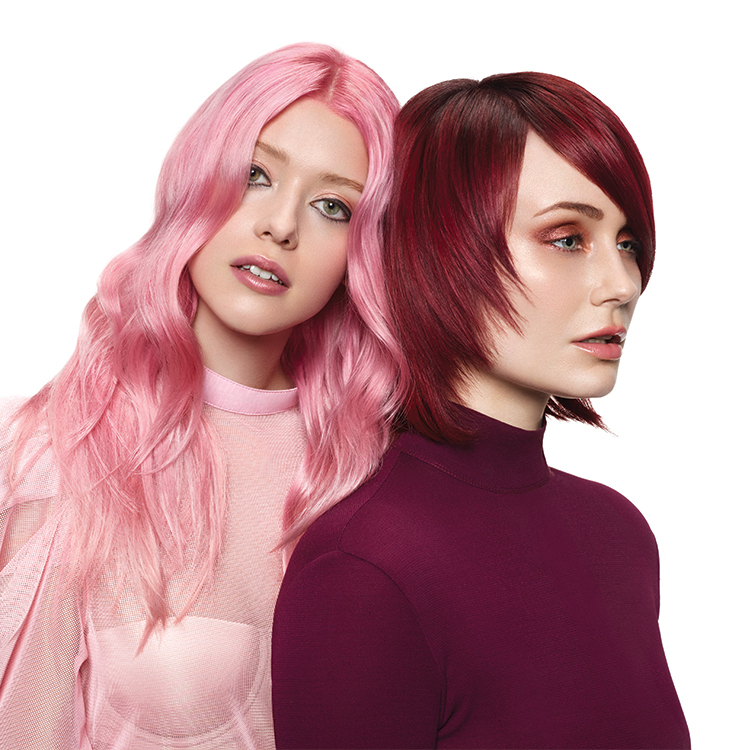 Keep reds vibrant, mahoganies rich, blondes icy and your pastels visible by customizing a Color Craft® conditioning treatment. Colorists are seeing guests with lived-in color trends like hand-painting, ombré and balayage less frequently. Color Craft® Take Home℠ is a great way to earn some dollars back with a recommended $39.95 price point. Color Craft® is perfect for guests who want to switch up their look without committing to permanent or semi-permanent hair color. Color Craft® isn’t permanent, so it’s a great way to infuse fun into any service without commitment. It works well as a color overlay or a lowlight. See our Favorite Formula Guide to create your own. Need a quick tonal adjustment at the sink? A five-minute treatment can make color deeper, warmer, richer, etc. Use the professional 20-gram Custom Color Treatment tube for light, moderate and maximum concentrations. For guys who want to add a little color to their hair without looking like they did, Color Craft® is the perfect solution to add a hint of tonality while conditioning hair. Use Color Craft® to repigment hair before your color service, or as a treatment after the color service for even, enriched color results. Check out the Color Craft® education materials for repigmentation steps and formulating custom color treatments. For more information including formula ideas, solution suggestions and more, click here.